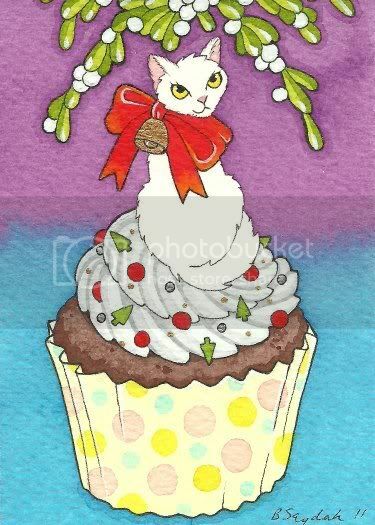 New ACEO - Christmas cupcake kitty kisses!!! 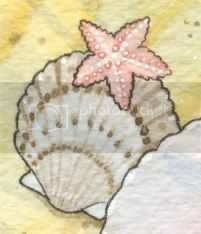 Click to bid and thanks for looking! !